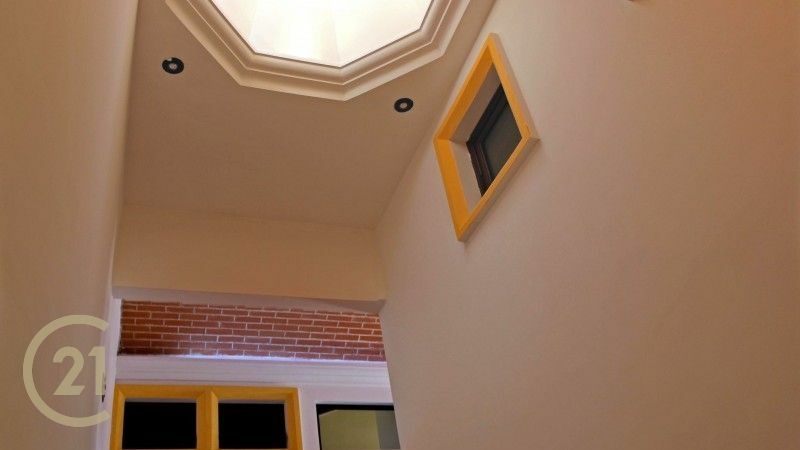 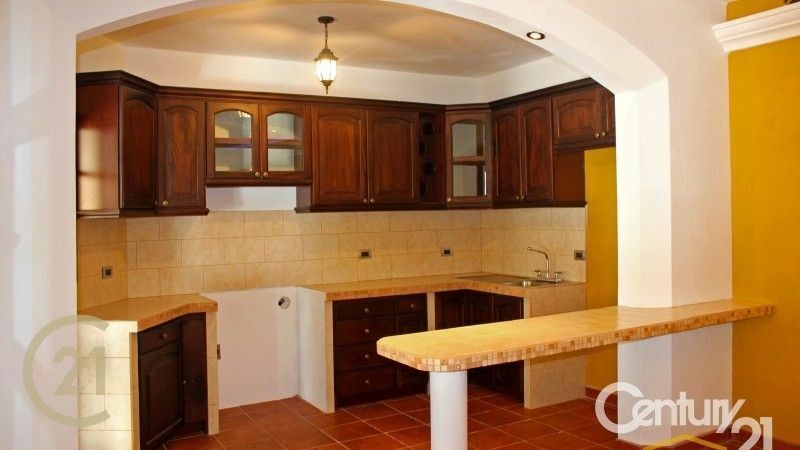 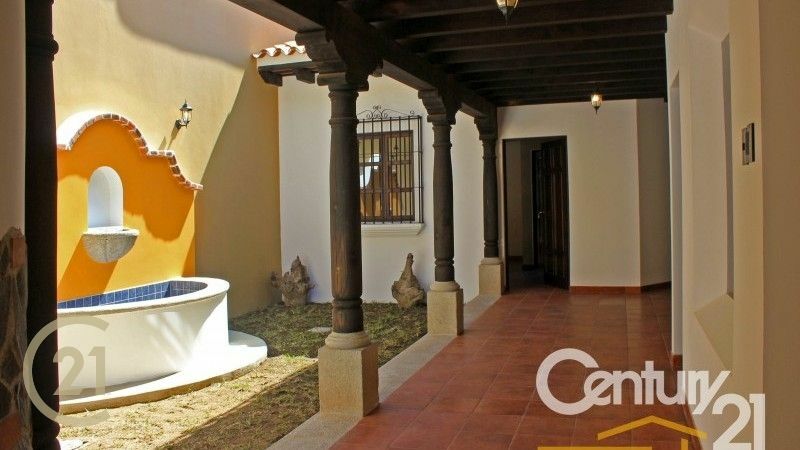 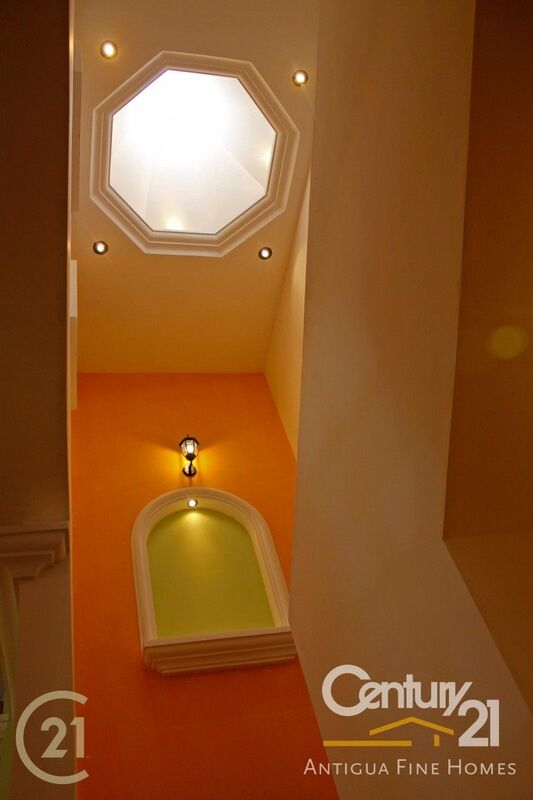 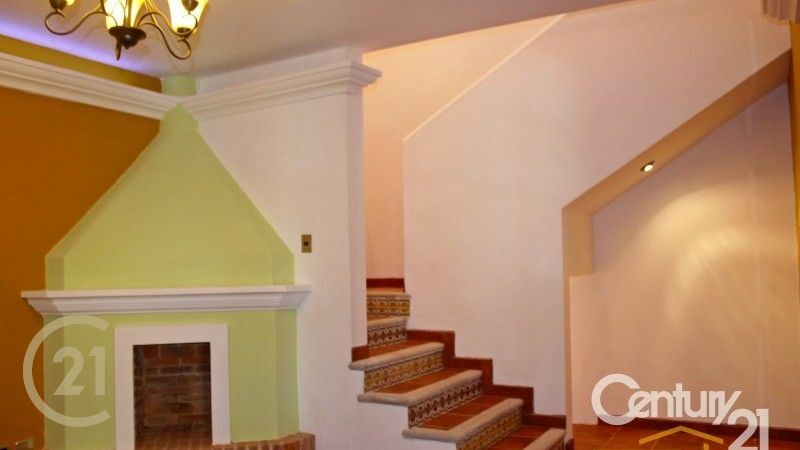 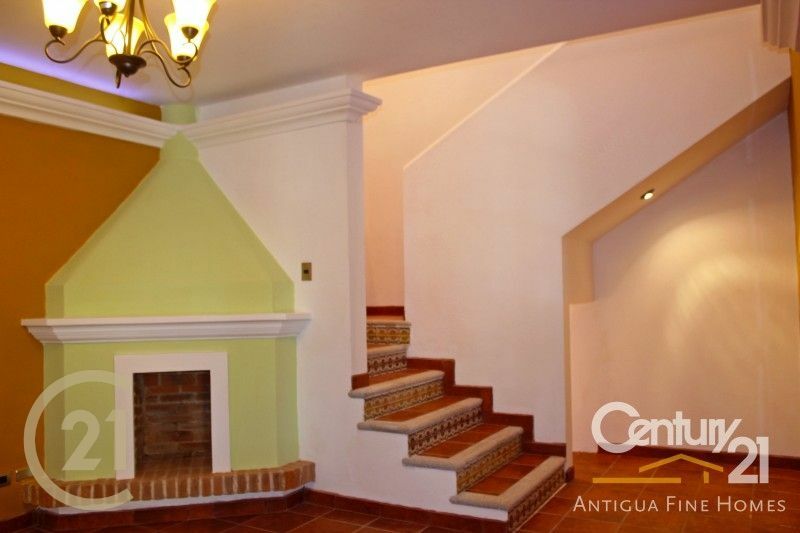 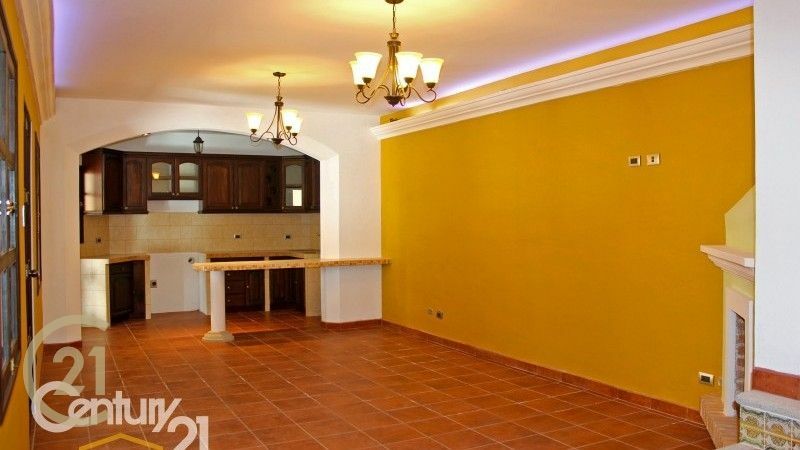 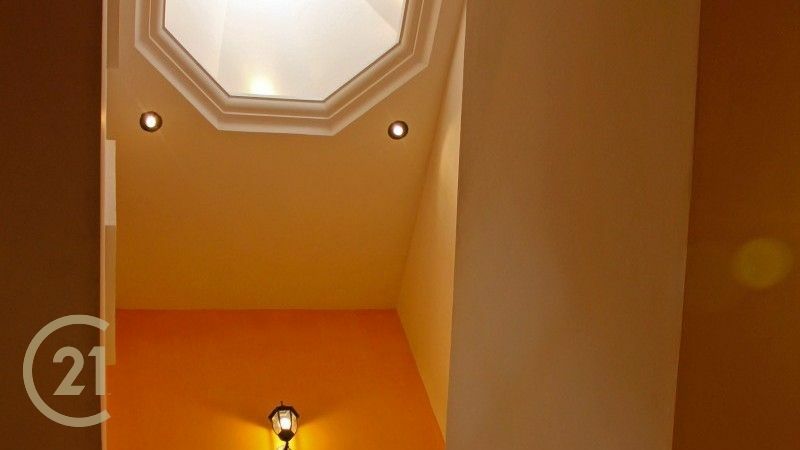 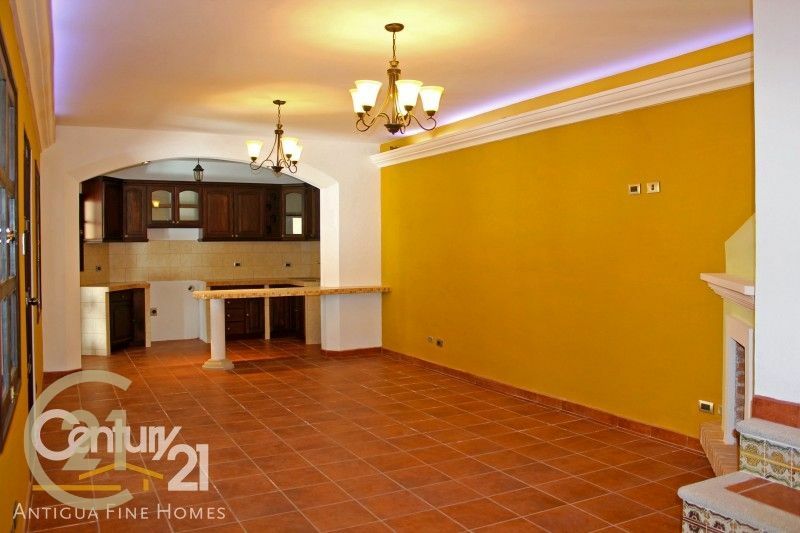 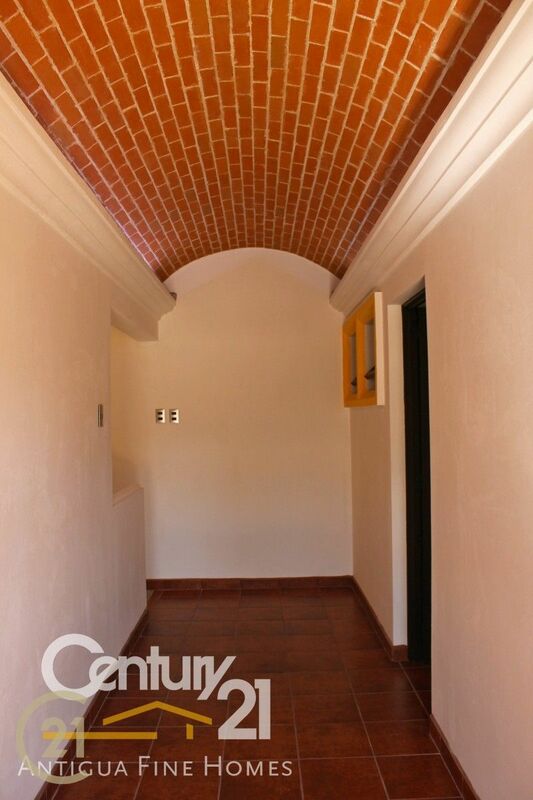 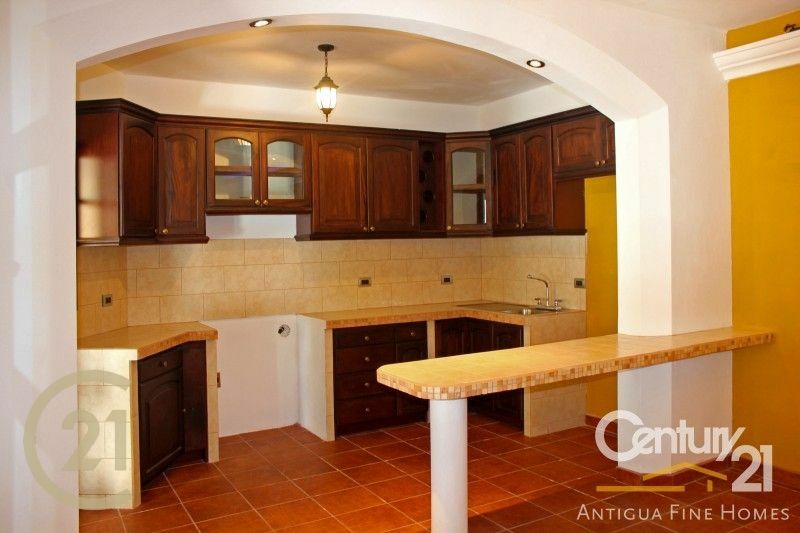 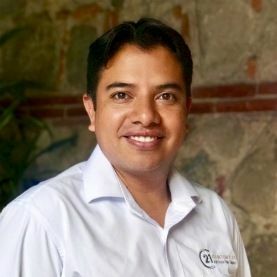 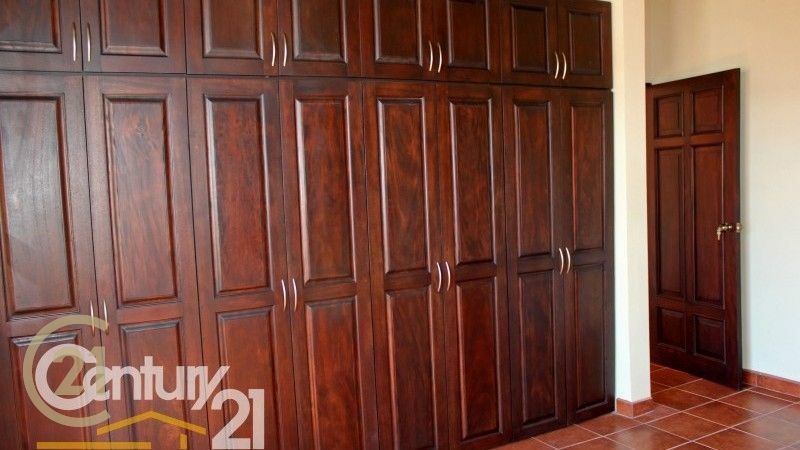 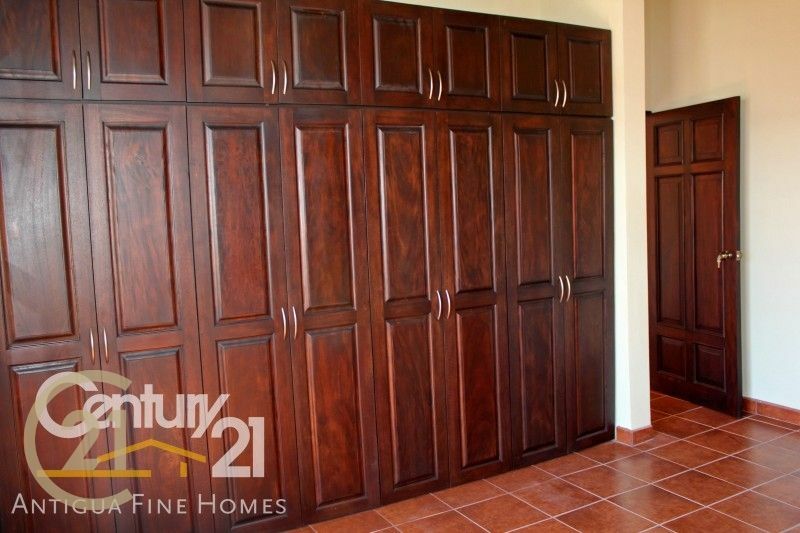 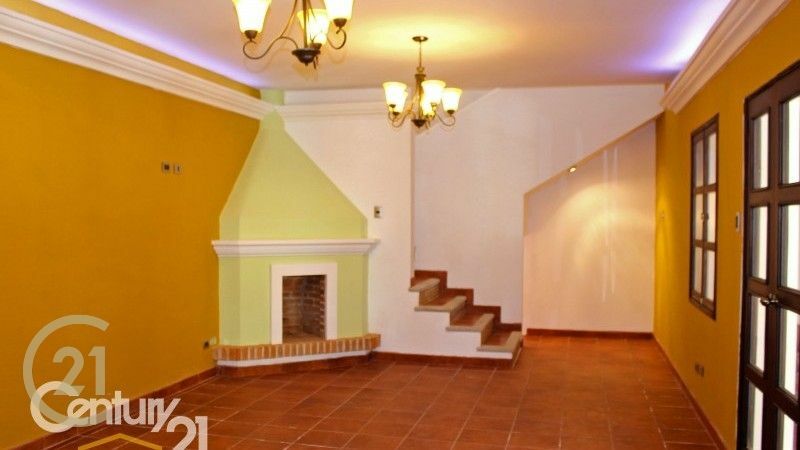 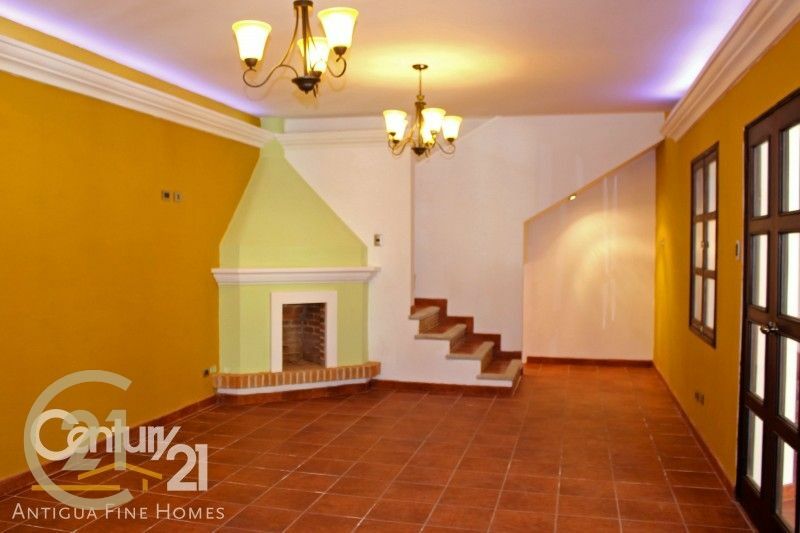 Brand new four-bedroom house for sale in a gated community in Jocotenango, only 5 minutes from La Antigua Guatemala, this property is in a gated community with security 24/7, it also has its own water well, green areas, colonial style houses. 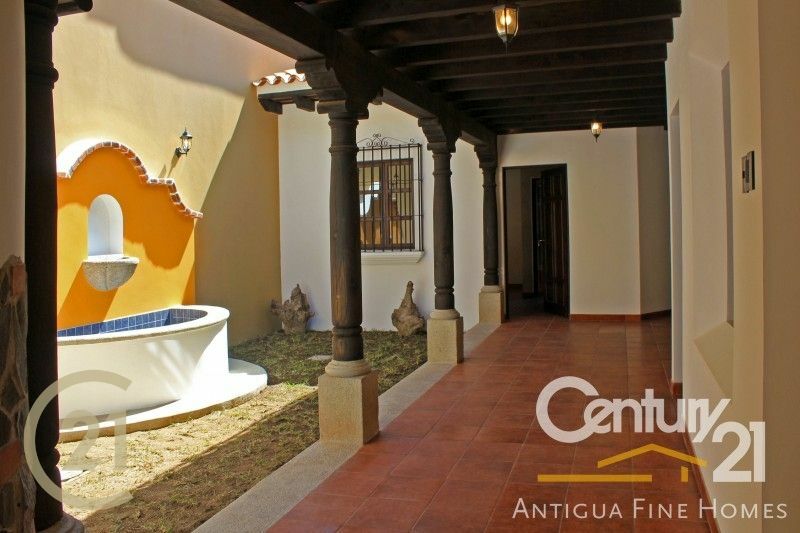 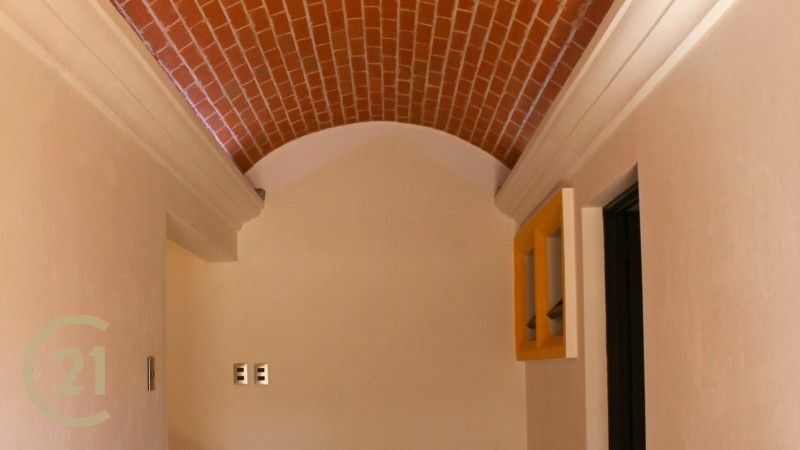 This property has 4 bedrooms, 4.5 bathrooms, beautiful forge work, it has a cover garage for one car with the option of parking outside of the house, has a stunning bucaro that gives this house a colonial style, it also has a chimney, laundry area. 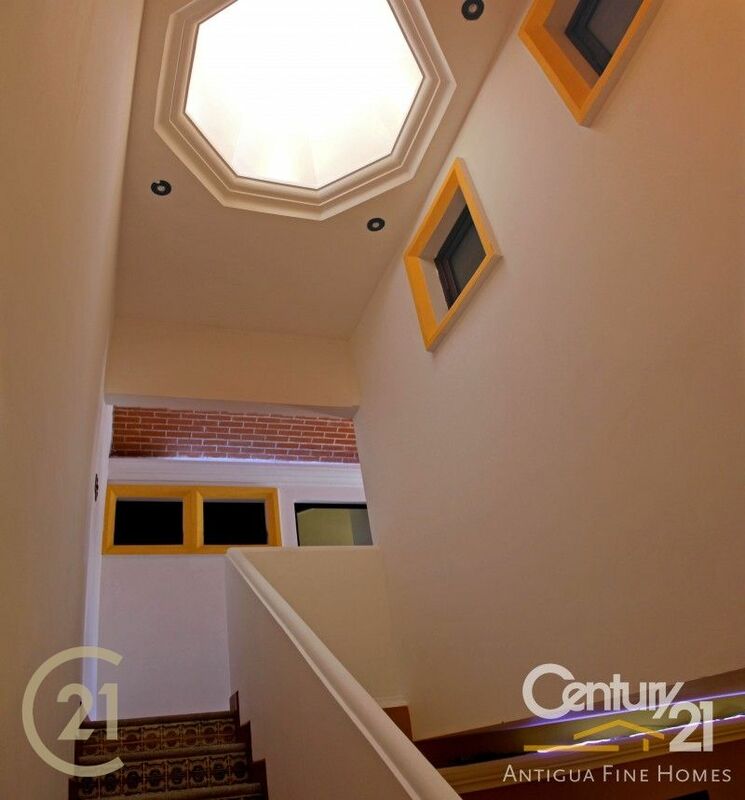 For more information about this house please contact Angel Catalan and set an appointment.